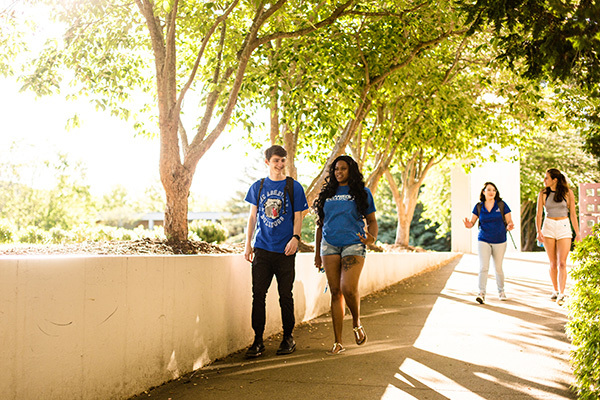 UNC Asheville will host Junior Preview Day on Saturday, March 23, welcoming high school juniors and their families to explore UNC Asheville’s campus and academic programs, and learn more about admissions procedures and financial aid. Junior Preview Day is free, and includes sessions on the university’s humanities, social sciences and natural sciences programs, financial aid and merit aid, on-campus housing options, and campus tours led by UNC Asheville students. The program begins at 9:30 a.m. and finishes in early afternoon with campus tours and lunch in Brown Hall.